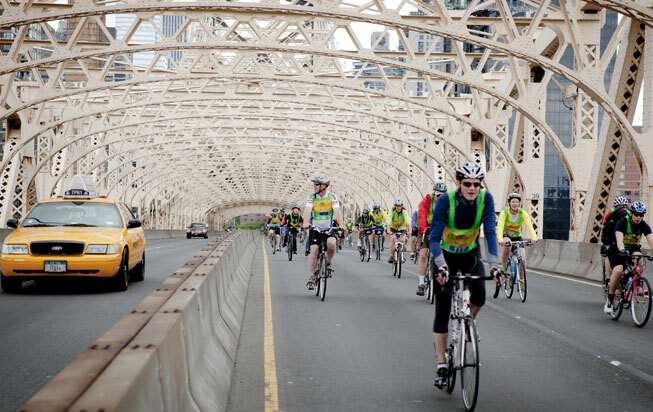 Bike New York promotes bicycling and safety through public events and free education programs, as well as collaborating with community organizations. 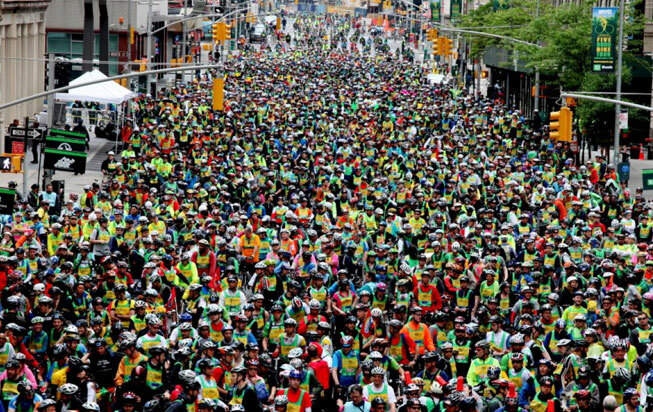 In addition to producing the TD Five Boro Bike Tour, America’s largest cycling event, Bike New York produces Bike Expo New York and several regional rides outside NYC. Re-position Bike New York’s events as a truly unique marketing platform for brands to align. Lead the re-positioning of Bike New York as a premier organization for brands that want to target NYC and reach and engage adopters of a healthy, active lifestyle. 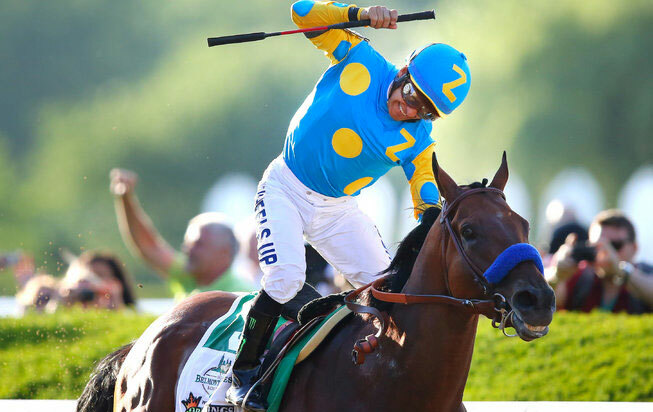 Conducted extensive research campaign that identified the best practices associated with other NYC events along with national, cycling / endurance events. 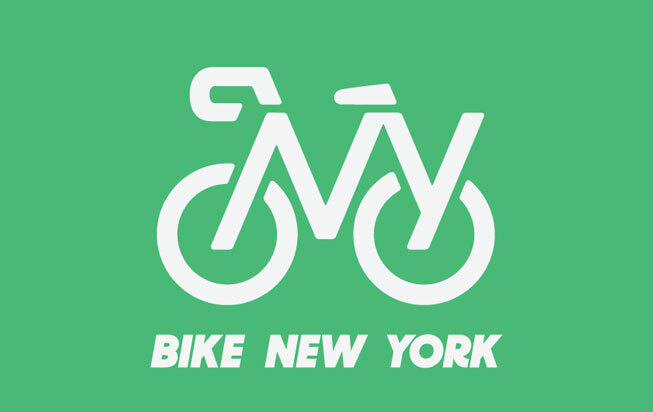 Worked diligently with Bike New York to identify specific areas for innovation that would position Bike New York as a truly unique and valuable property for brands to align with. Secured over 30 partnerships for Bike New York.